About Us - Polashek's Locker Service Inc.
Polashek's Locker Service Inc. was founded in 1983 by Paul and Judy Polashek. 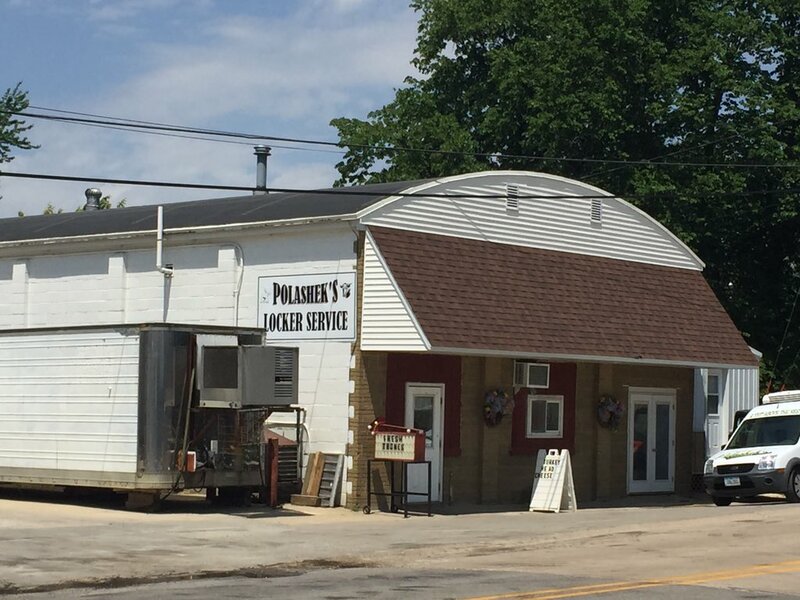 Polashek's Locker celebrated 35 years in the meat business in 2018 and continues to offer award winning meats and customer service. We offer Custom Beef, Pork and Venison processing and also have a full case of fresh and frozen meat, homemade products, cheese, and deli products. You can also find Polashek's Locker meats at your area grocery stores. If they don't have it, tell them to get it! Czech us out in Protivin, Iowa. Polashek's Locker offers the following quality services: Beef processing, pork processing, venison processing, and retail sales. More information on these services can be found on the processing and retail pages. 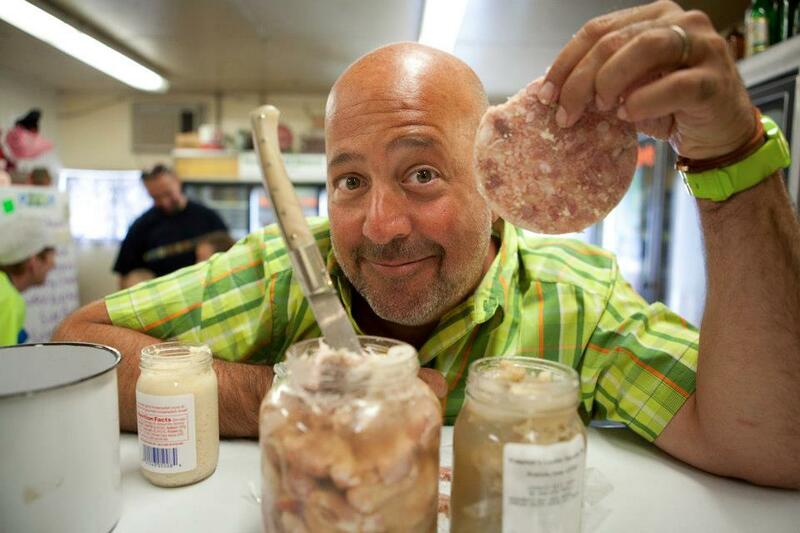 Andrew Zimmern from Bizarre Foods that airs on the Travel Channel stopped by for a visit in July of 2012. He watched us make and sampled Jaternice, Pickled Pork Hocks, Pickled Beef Tripe, and Head Cheese. The crew of 10 were at the locker all morning filming an episode for Bizarre Foods Iowa that first aired in February of 2013.